After you've endured the waiting stage of adoption, you'll be joyfully preparing for a new arrival. You may suddenly find yourself wondering what’s really essential. From diapers to dimmer switches, this handy guide should help you prepare your home for your long awaited baby! 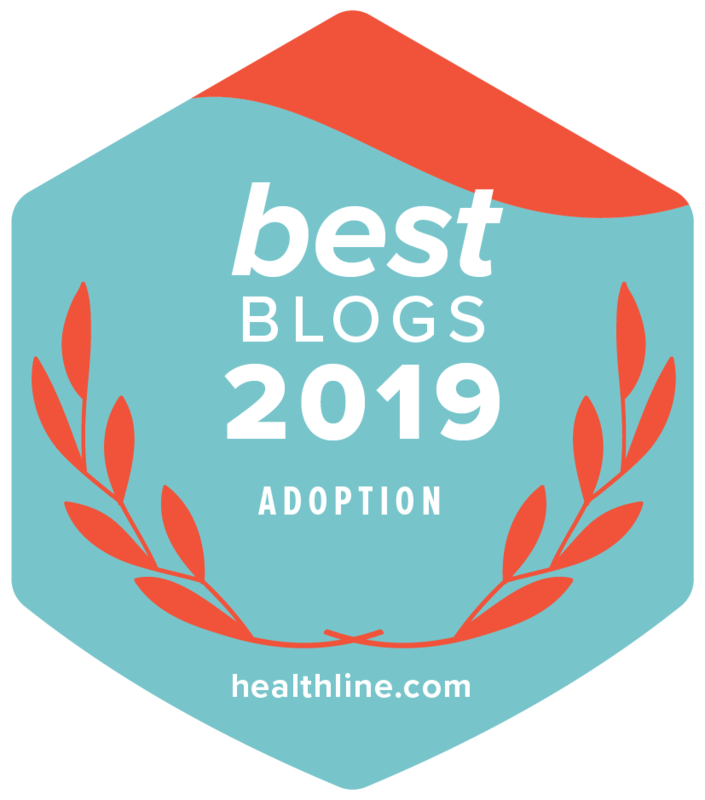 Lifetime is starting a brand-new blog series, called “Before You Adopt.” Each week, we’ll be sharing about constructive activities that you can be doing as you wait to be chosen by your future baby’s birth mother! Keeping busy during your adoption wait is a wonderfully effective way to cope. Fortunately, there’s a lot you can do during this time to ready yourselves for the baby meant for your family!